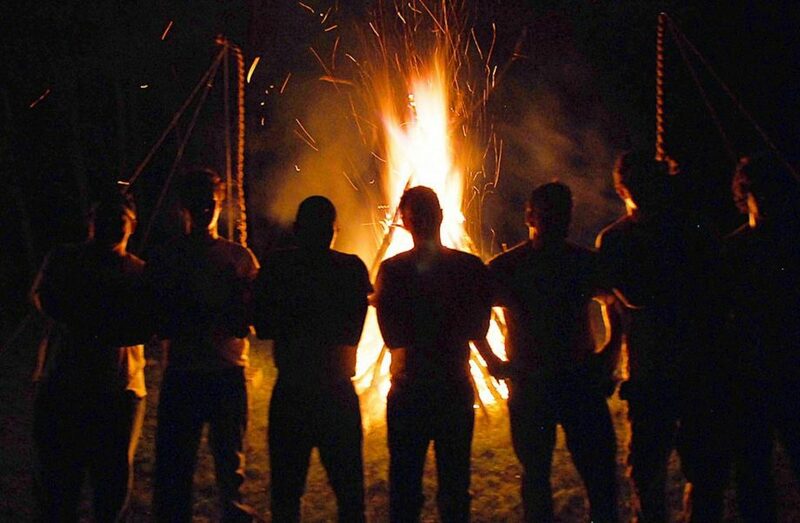 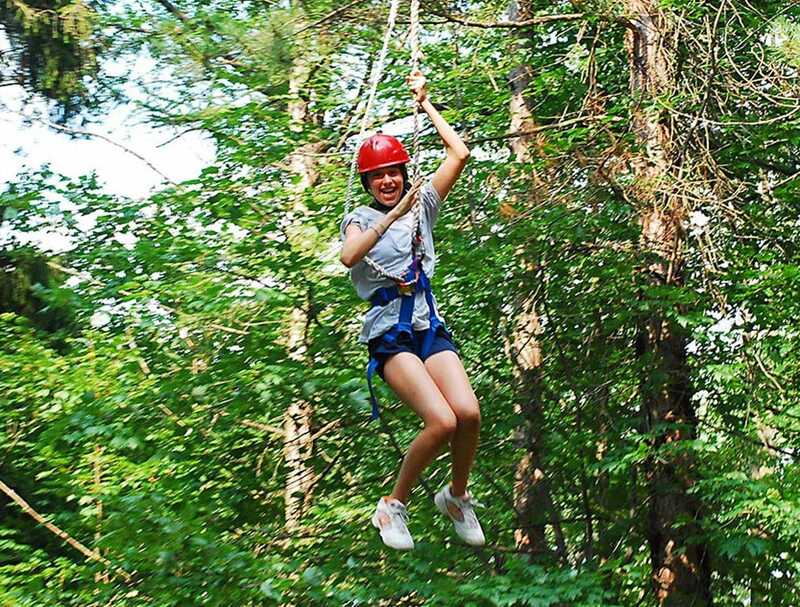 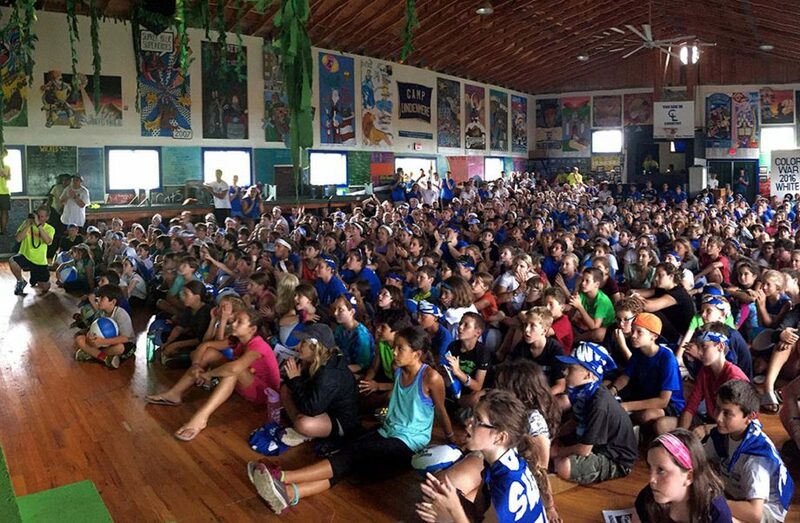 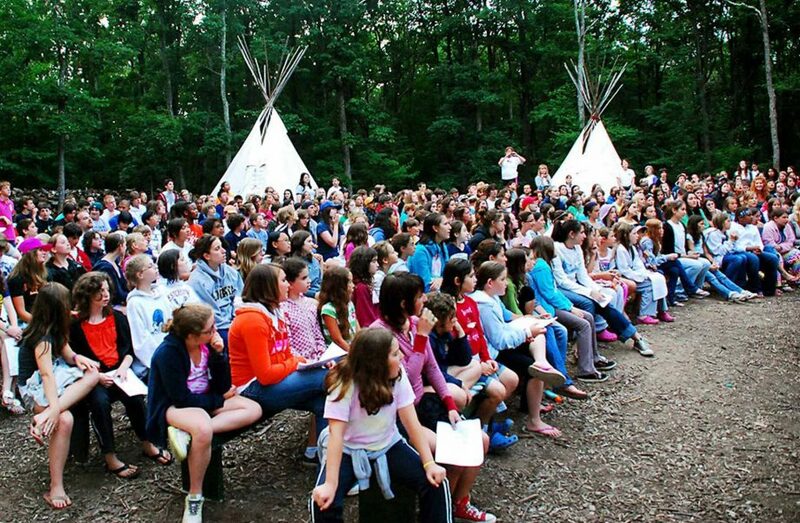 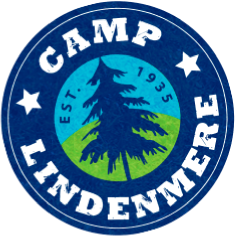 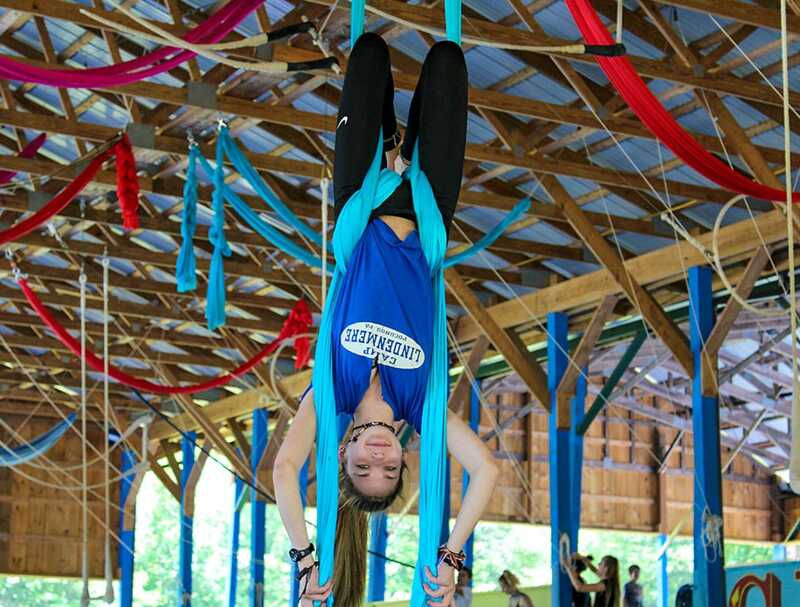 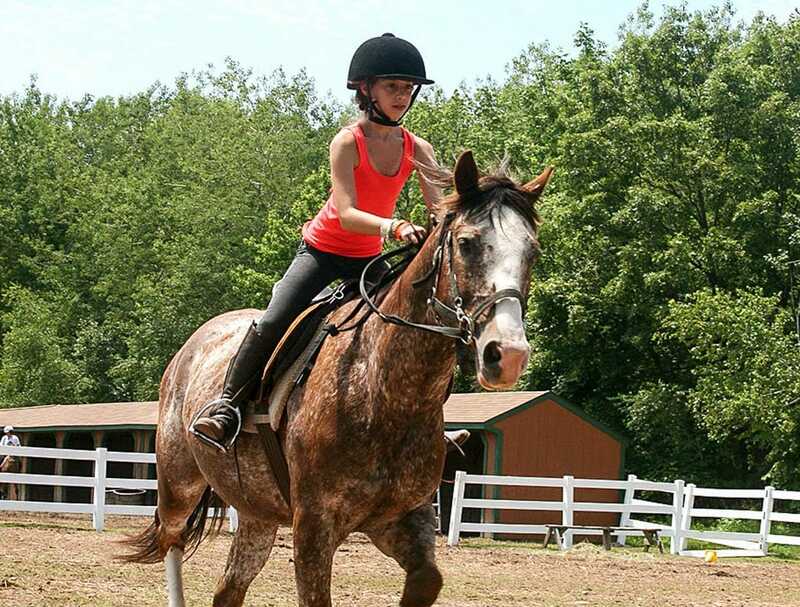 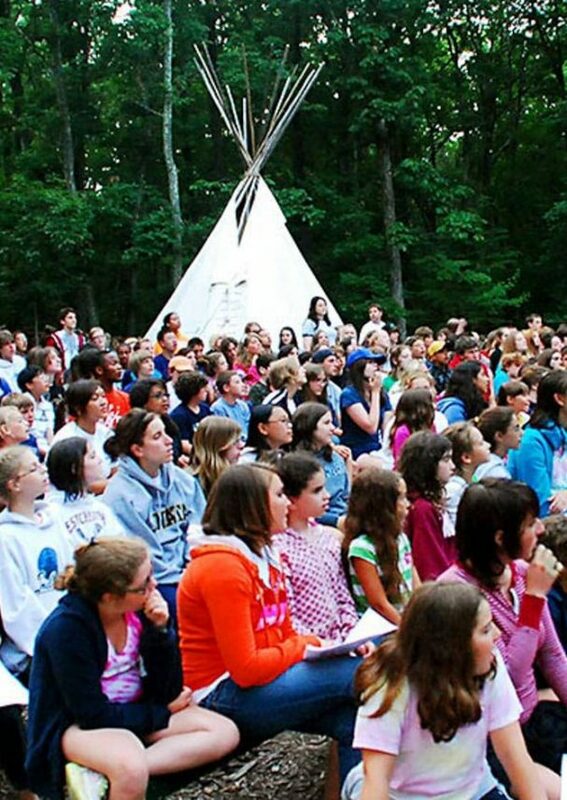 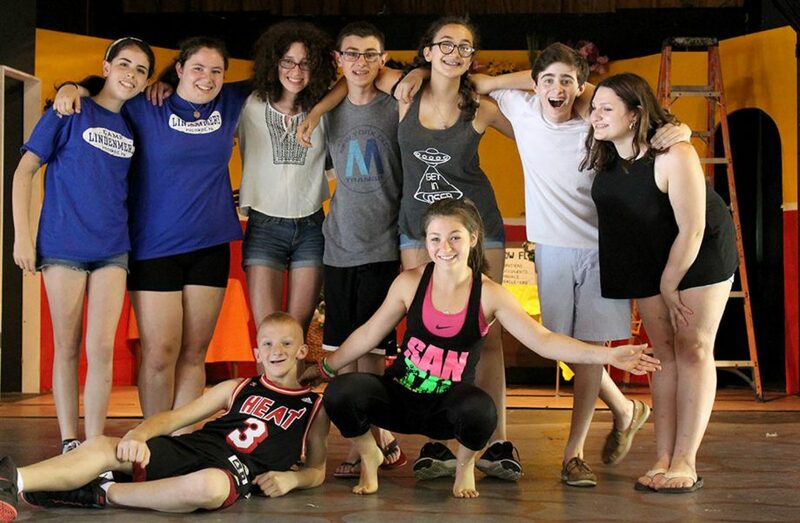 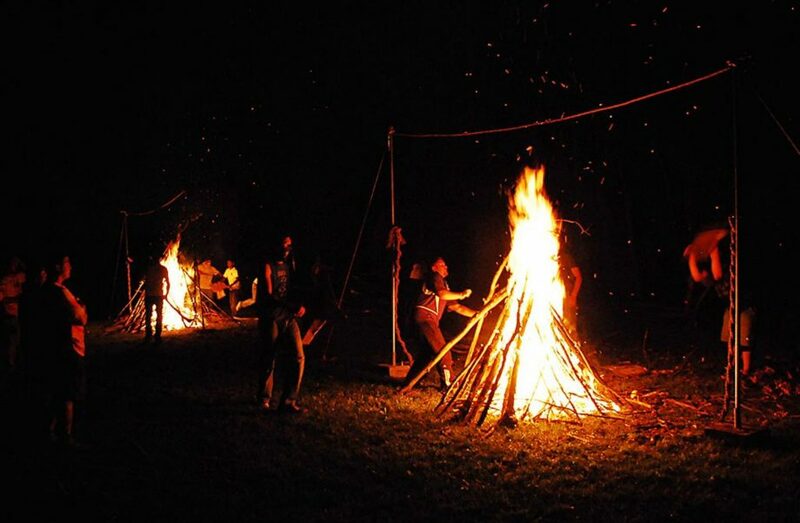 At Camp Lindenmere we host many exciting special events, guest and trips throughout the summer. 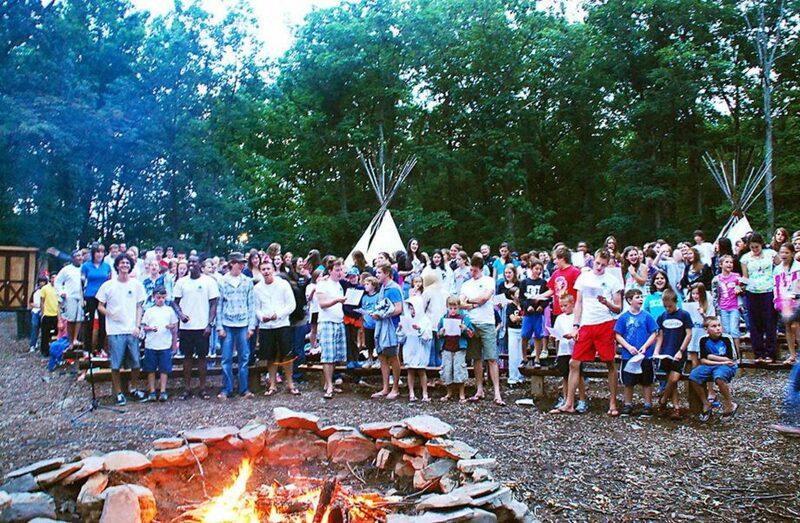 Below are examples of what this summer has in store for you! 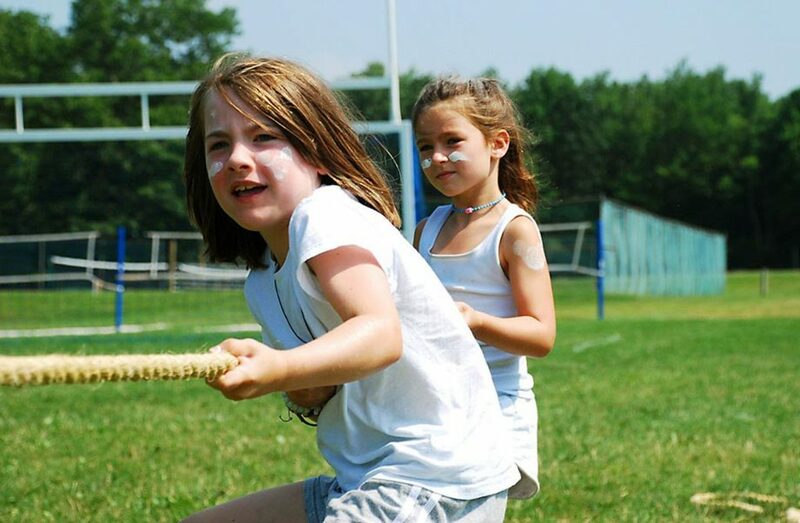 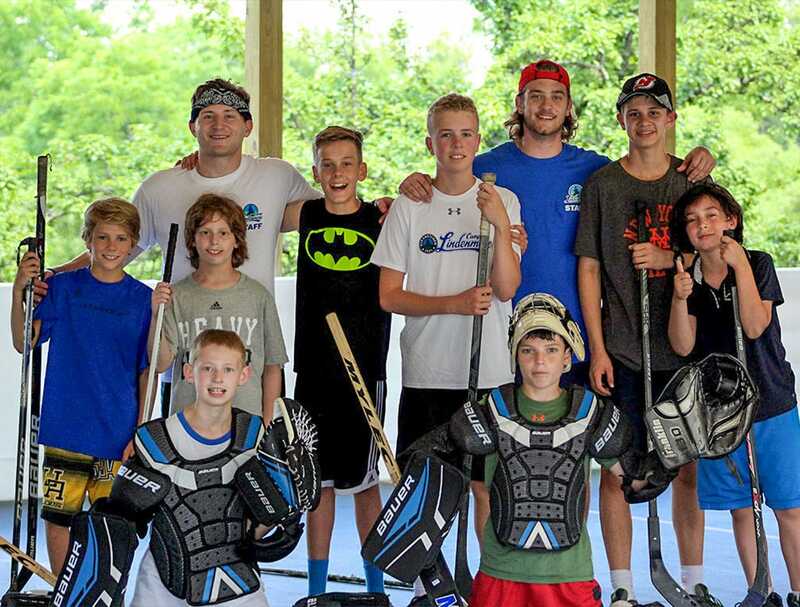 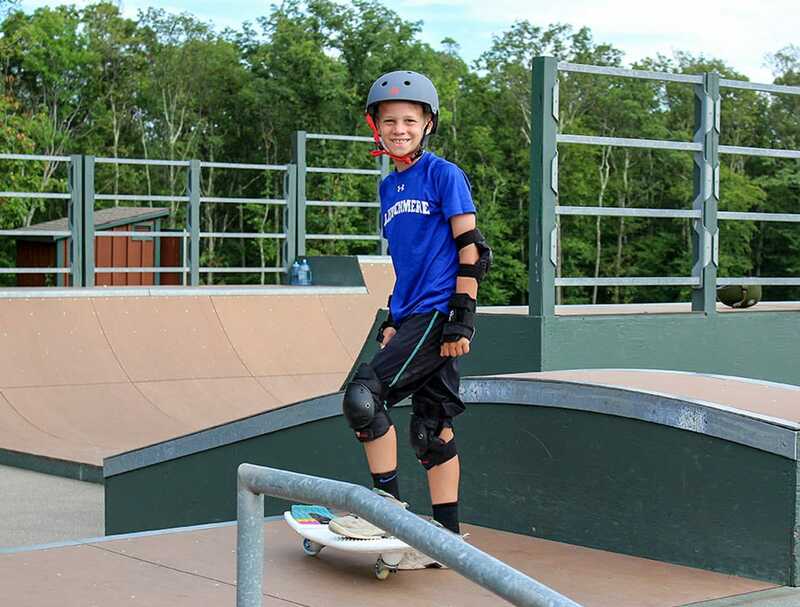 We make sure that for our full summer campers that they get a separate experience in each session.